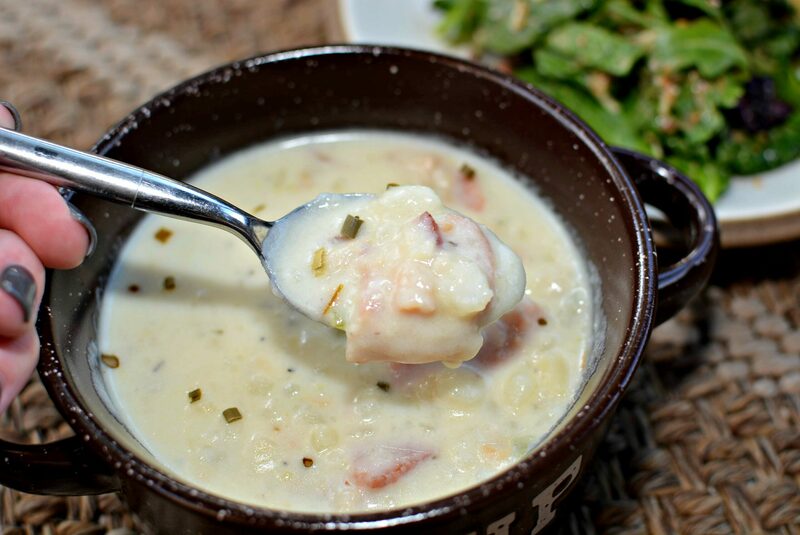 A flavorful clam chowder recipe for any time of the year, perfect with tastes of bacon and clams! The flavors come together perfectly using the Instant Pot to create a meal ready in less than ten minutes! 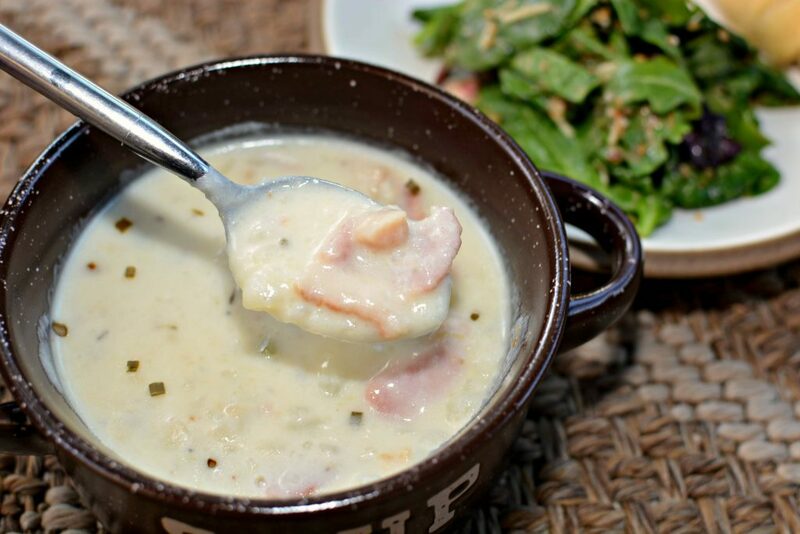 Having lived in Seattle a few years back, both my hubby and I fell in love with Clam Chowder. The seafood alone up there is incredible, but if you’ve ever been, you know Ivar’s Seafood Restaurant has the best chowder! At first, I was hesitant to try it because I grew up thinking I didn’t like anything seafood related. The only thing I thought I liked was salmon, which isn’t very adventurous given what Seattle had on hand, fresh. One of our first date nights, my hubby took us into the city and we went to out for seafood. I originally planned on ordering my usual dish of salmon, but decided to be a bit adventurous and ordered a bowl of their clam chowder. One bite in, I was a new fan! It reminded me of potato soup, but with the perfect hint of clams in it. It was creamy, hearty, and flavorful. I ended up scraping my bowl clean and leaving the restaurant with quite the happy and full stomach! Fast forward a few years and one cross country move, we live in Houston, TX now. 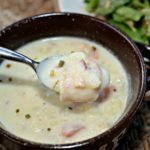 Seafood isn’t as good here, so I took it upon myself to come up with a similar recipe to the chowder we enjoyed in the Pacific Northwest. After a few awful fails, this recipe came about and is quite comparable to Ivar’s. Best part about this recipe, everything is made in the Instant Pot in under 10 minutes. Not only is clean up a breeze, but I don’t have to spend lots of time preparing this! My three kids tried it over the weekend and loved it! My oldest, he’s our seafood lover, went crazy over it and had two bowls, requesting the leftovers to be packed in his thermos for school lunch the next day! 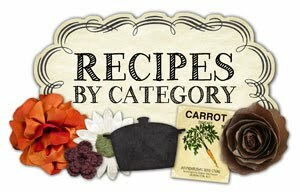 All in all, this is a great recipe for Fall when the weather gets cooler! Pair it with a salad and some crusty bread and dinner is served! Open the canned clams and drain the juice into a measuring cup. You should have around 1 1/2 cups juice from cans in cup. Add enough water to bring it to 2 cups. Set aside. Turn on the Instant Pot's saute button and add the chopped bacon. Cook until slightly crispy. Add in the butter, onion, celery, and thyme cooking until onion is translucent. Add in the minced garlic, salt, and pepper. Cook an additional 1 minute. Add in the potatoes and clam juice/water mixture. Place lid securely on and make sure valve at top is set to sealing position. Turn off the saute feature and set to manual high pressure for 4 minutes. When timer has finished, allow to natural pressure release for an additional 3 minutes, then do a quick pressure release. When the pin has dropped, carefully open the lid and stir well. Using a potato masher, mash the potatoes slightly to desired consistency. Turn the sauté feature back on again. Add in the clams and half & half stirring well. Allow to heat through for about 3-5 minutes. Serve with chives on top if desired. 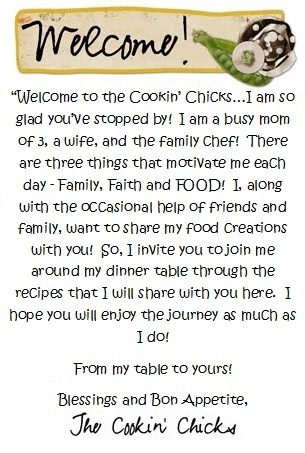 This is the Instant Pot I have and love!! With Christmas coming up, this would make a great gift idea! !